Check out our Community Room! 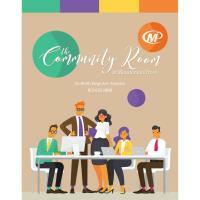 Complimentary use of our Community Room for customers and their clients during business hours. Ideal for up to 20 people. 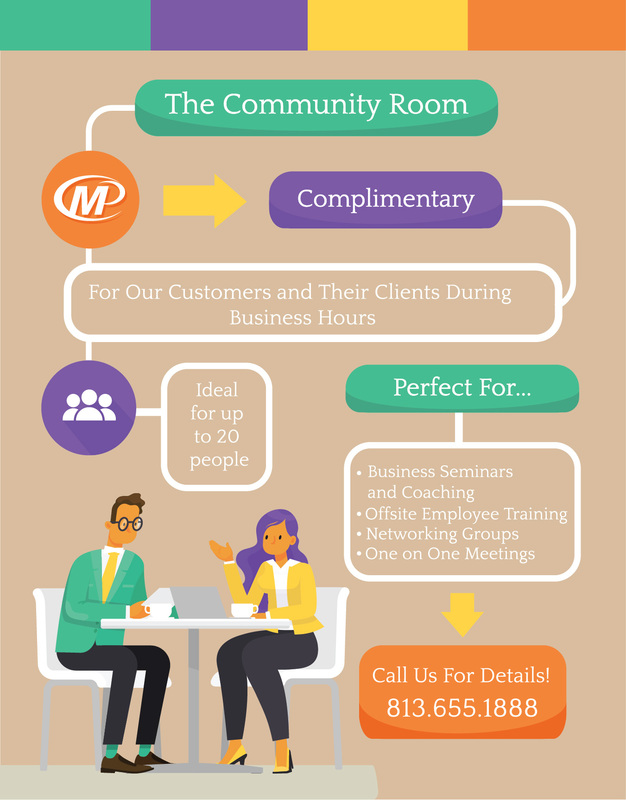 Perfect for: business seminars and coaching, offsite employee training, networking groups, and one on one meetings. Call us for details!